When you stay at Sopot Marriott Resort & Spa in Sopot, you'll be by the sea, a 1-minute drive from Sopot Beach and 6 minutes from Sopot Pier. This 4-star hotel is 1.6 mi (2.5 km) from Ergo Arena and 2.4 mi (3.9 km) from Aquapark Sopot. A stay at Central Sopot places you in the heart of Sopot, within a 15-minute walk of Sopot Pier and Sopot Beach. This guesthouse is 1.6 mi (2.6 km) from Aquapark Sopot and 2.4 mi (3.8 km) from Ergo Arena. Make yourself at home in one of the 2 guestrooms, featuring kitchenettes with refrigerators and stovetops. Rooms have private balconies. Flat-screen televisions with cable programming provide entertainment, while complimentary wireless Internet access keeps you connected. Conveniences include separate sitting areas and coffee/tea makers. Dom & House - Apartamenty Monte Cassino offers accommodation in the different areas in the centre of Sopot, near the popular Monte Cassino promenade and up to 400 metres from the famous pier and the beach on the Baltic Sea. Dom & House Monte Cassino's apartments feature bright interiors, a separate bedroom and a living room with a kitchenette. There is also a bathroom with shower. 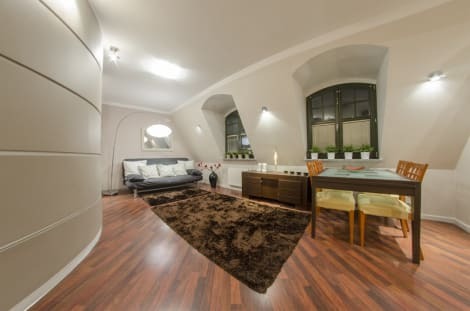 Dom & House - Apartamenty Monte Cassino is located up to 500 metres from the Sopot Train Station. There is a sandy beach up to 5-minute walk away. 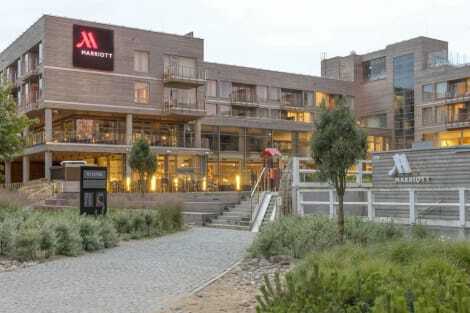 This modern hotel is located in the Baltic resort of Sopot, the centre of Tri-City between Gdansk and Gdynia, only 250 m from the beach, 2 km form center. The centre of Sopot with the lovely promenade Monciak is within walking distance, the old town of Gdansk and the centre of Gdynia are 16 km and 7 km away, respectively, and are easily reachable by bike or train. The Lech Walesa Airport is at a distance of about 20 km. 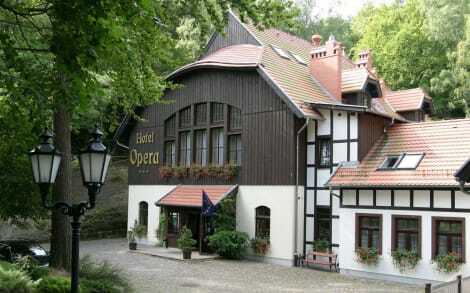 This lovely hotel is nestled in Sopot on the picturesque Baltic Coast. Located only 30 metres from a beautiful sandy beach and 800 metros from the Sopot pier, this establishment is a perfect option for all kinds of travellers. It is a perfect base to explore the area due to its convenient situation within walking distance from the Sopot railway. The hotel provides ease of access to a host of shopping opportunities, restaurants and local places of interest including the Museum of Sopot, the Sopot Aquapark and the Oliva Zoo Beach. The hotel provides different accommodation options ranging from standard, family and accessible rooms for added convenience. Luminous and tastefully appointed hotel rooms exude a homely atmosphere, in which guests will completely relax and unwind at the end of the day. Visitors will have the opportunity to delight in specialities of a nearby partner hotel's restaurant. With a stay at Dom & House - Apartments Sopot Kamienny Potok in Sopot (Kamienny Potok), you'll be within a 5-minute drive of Aquapark Sopot and Sopot Beach. 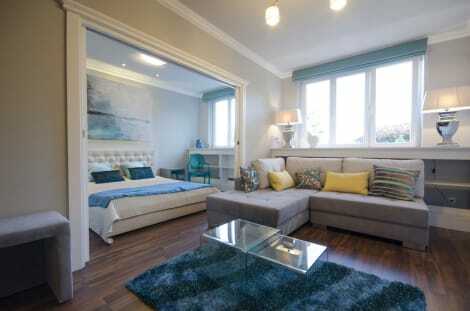 This apartment is 1.7 mi (2.8 km) from Sopot Pier and 3.3 mi (5.2 km) from Ergo Arena. Grab a bite at Aria, one of the hotel's 2 restaurants, or stay in and take advantage of the room service (during limited hours). Wrap up your day with a drink at the bar/lounge. Buffet breakfasts are available for a fee. lastminute.com has a fantastic range of hotels in Sopot, with everything from cheap hotels to luxurious five star accommodation available. We like to live up to our last minute name so remember you can book any one of our excellent Sopot hotels up until midnight and stay the same night.